A famous ice cream parlor which has completed its silver jubilee in Bangalore is Corner House. 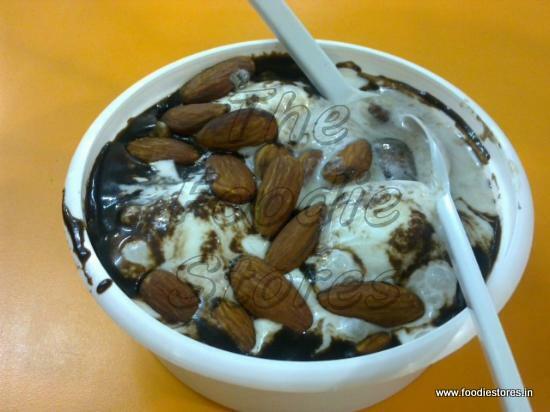 From one parlor in Residency Road in 1982, Corner House has spread to thirteen outlets in Bangalore. 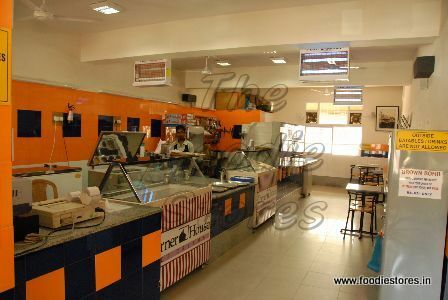 This is the most happening hot spot for ice creams and the varieties they give here is the “wow factor” for this ice cream outlet. As the name suggests this is located in every corner of the city and whether it is to pamper your girlfriend, chillax with friends or even to have a family outing for ice cream, Corner House welcomes people from all genres. 1. Come here with an empty stomach because ice cream here is like too big to handle with heavy tummy. 2. Expect to choose only cool ice creams with hot flavors. No other food available here. 3. Corner House has only self-service so help yourself. Do not expect any king size service here. 4. It serves both sugar and sugarless ice creams. Corner house is my choice for entering into the world of ice creams. You will get ice creams in all flavors. They also make sundaes, thick shakes and fruit salads. My favorite here has always been hot chocolate fudge – vanilla ice cream drowned in hot chocolate sauce and lots of nut and it really drives me nuts. The signature dessert of Corner House is DBC (Death by Chocolate). It has nothing to do with dying but this dessert is a complete fantasy for chocolate lovers. This dessert is made up of dark chocolate cake, fresh cream, ice cream, cherries, and nuts and on the top of all these, hot chocolate sauce is poured in oodles. It’s a sinful delight and you can’t miss to afford if you want loads of chocolate in your ice cream.